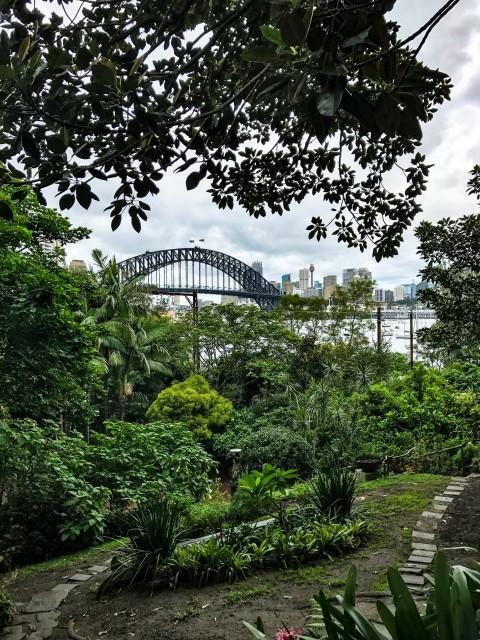 This lush garden is an oasis overlooking the Harbour Bridge and Sydney city. There are paths you can take which lead you deeper into the garden, and plenty of tables and chairs, perfect for picnicking and enjoying the view of the harbour. This stunning beach tucked away in the seaside suburb of Vaucluse definitely does not disappoint. 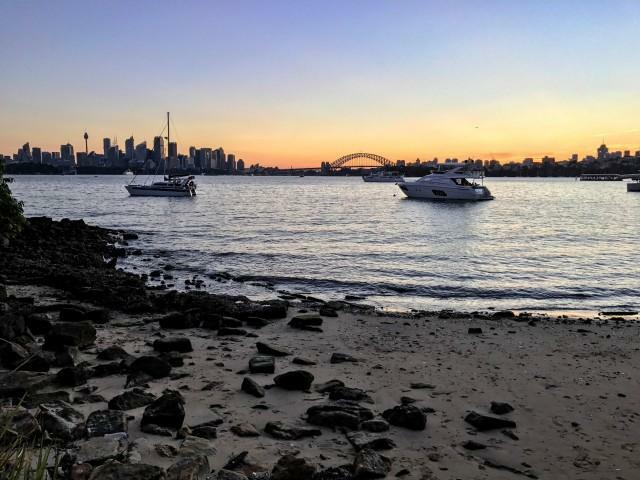 At this beach you can admire the stunning view of Sydney Harbour and sit and watch the boats and ferries go past. 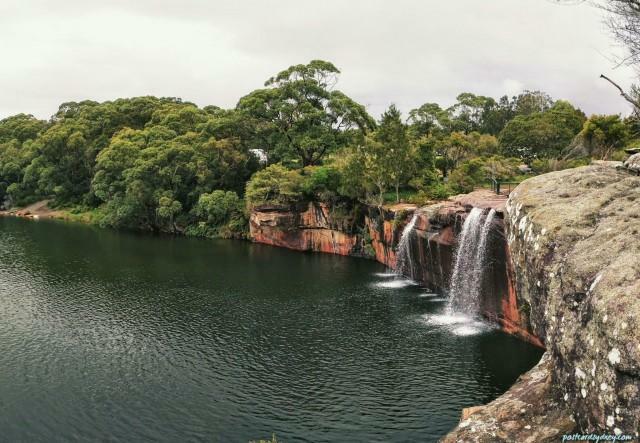 Wattamolla is a picnic area located Royal National Park and is a popular family spot for swimming, fishing, snorkelling and bushwalking. There’s also a big secluded beach there perfect for swimming and sunbaking. 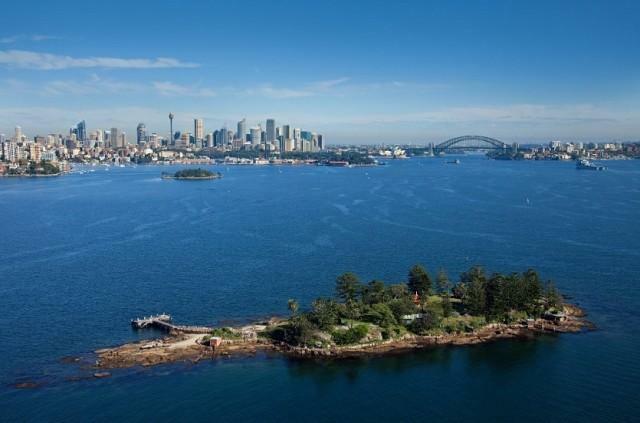 This tiny island in Sydney Harbour has a beautiful view of the Harbour Bridge and city. And so exclusive, you can only access it by boat. This view is almost too good to be true. 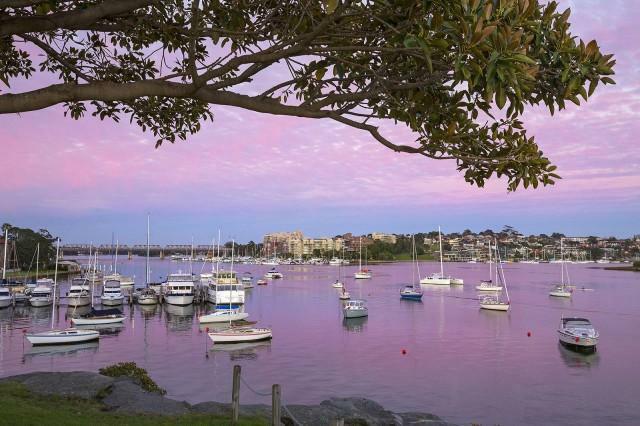 Located at the seaside suburb of Mosman, Bradley’s Head is a short walk away from the world-renowned Taronga Zoo. 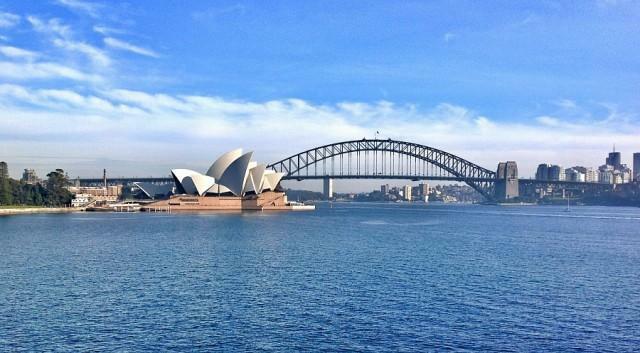 Here you can stop and view the stunning Sydney landmarks - the Harbour Bridge and the Opera House in all their glory, and view the boats as they pass by. Maccallum Pool, on the western side of Cremorne Point, is a unique harbourside pool with heritage character and superb views. 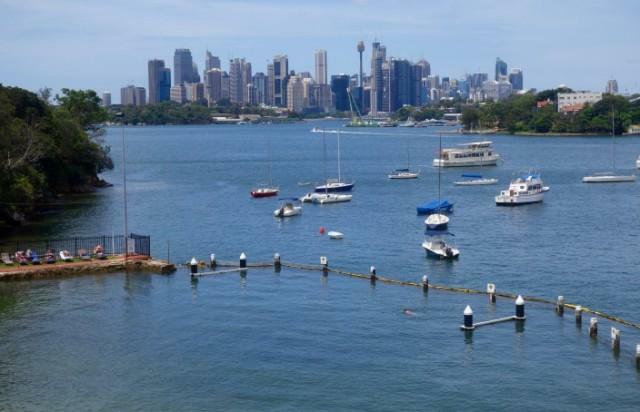 Elkington Park is located on the Balmain foreshore and has great views and lots of shaded areas to play. The park itself is quiet and perfect for families and picnicking. 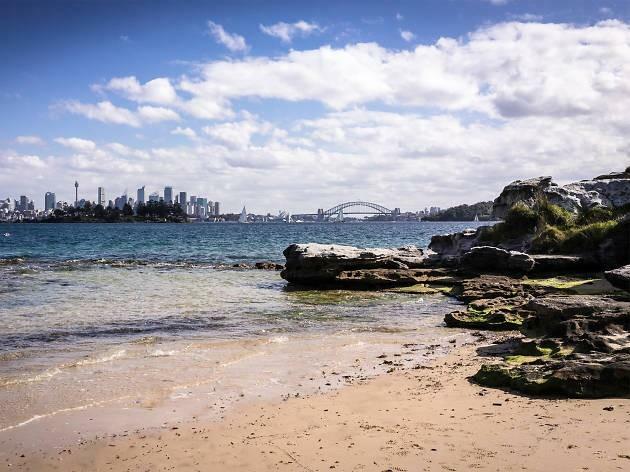 A secret beach with a view of the Sydney city. This spot is perfect for swimming, picnicking and relaxing on the sandy beach. There’s also a small cafe and beach chairs. 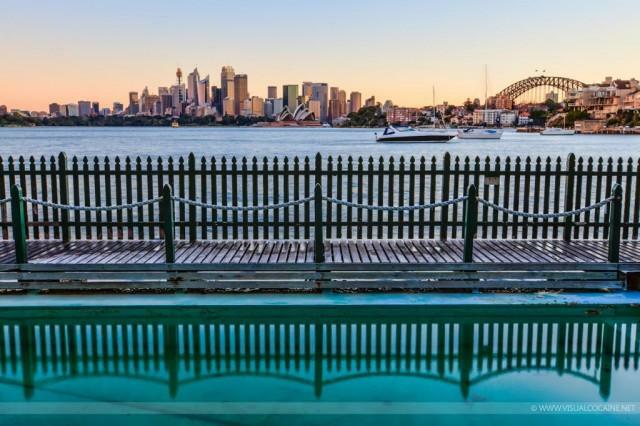 Mrs Macquarie’s Chair is one of the most iconic views Sydney has to offer. It’s located just a short walk away from the Botanical Gardens. 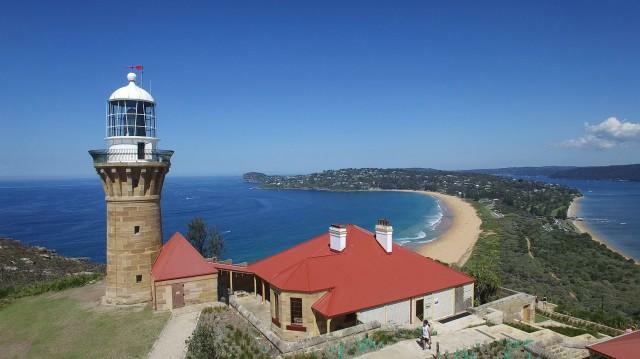 Barrenjoey Lighthouse is a historical lighthouse, built in 1881 on Sydney's northern beaches which has a sweeping view of palm beach's famous coastline. Some of the places listed above, and many other hidden gems around Sydney are much easier to access by water taxi. At Majestic Water Taxis, we offer memorable Sydney sightseeing experiences. Our friendly local experts can help you with managing your travel, water taxi bookings, special needs for water taxi travel, local knowledge and more. We offer competitive rates and additional facilities onboard our boats - including the option to BYO wine onboard and enjoy your own music onboard our boats. You can get a quote from us by sending us an email at or giving us a call on 0439 625 377 . If there’s anything else you may need, we’re always happy to assist.